A great lifestyle is very important for a person’s well-being. You have only one life, even if you are young, you will not live forever, so make a hall of fame from it. Live it, and take care about what you eat, so you can live longer and be happy. Because one day you will be old and your body will degrade. It is up to you if you want that day to be at 50 years old, or at 80 years old. There will come a day when you will look back at all the years that passed. Do you want to say, “Damn…I had a great life. I did my best, and I am so proud of it,” or you want to look with regret at those years because you know that you could have done more? Those questions are very important, as you only have one shot. Don’t miss it. Make sure that you are healthy because this is one of the little things that money can’t buy. 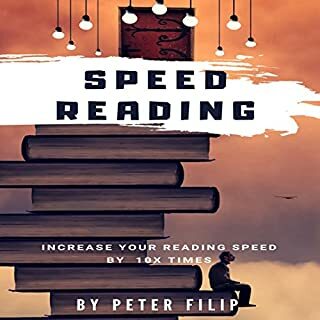 I hope that you will take great value from this audiobook and use the information that I provid to make a change because even if you may think you are special, you are not. Sorry if I am rude, but this is the truth. The world does not owe you a damn thing, and everything in your life is your fault. As soon as you accept it, you can analyze it and change the things that have to be changed. 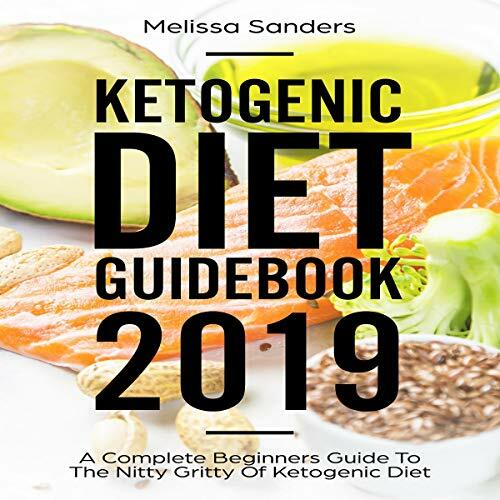 The purpose of this book is to guide you as a beginner to understand everything that entails ketogenic diet to make it easier to partake this diet. It is meant to, first of all, inform you, as well as serve as a guide to help you achieve that healthy lifestyle you have always desired using the ketogenic diet. The ketogenic diet is mainly natural, healthy, and, at the same time, delicious. Following the ketogenic diet menu will bring about physical and mental improvements, as well as help keep you energized throughout your day. If you want to know how to calculate a healthy ketogenic diet for you, buy this book. If you want to understand how your hormones are affected by food and diet, buy this book. If you’re confused as to how the ketogenic way of eating can be beneficial when it goes against everything you’ve been taught, read this book. Just awesome keto Diet guidebook. I was so excited this Keto cookbook!! I'm new to Keto so I didn't have a lot of ideas for food recipes and this book is loaded with recipes!! I've tried the Cheesy and Buttery Pork Chops and loved them and my family also enjoyed the Lettuce Wraps with Ham and Cheese. I am so looking forward to trying many more of the recipes in this cookbook!! Well researched and written that makes it easy to follow. This has given me a much better understanding of the photogenic diet. Enjoyed the straightforward clear writing style. Have read it twice since there is a lot of information to absorb. Useful advice and tips. Anyone interested in the keno lifestyle should listing this. This book show is a simplest guide can give you the information what’s this about. It’s so motivational in complete way to take you step by step how you can start with successful comprehension. Before reading the book I was confused about the time of the diet but after I’m feeling so confident to continue my research and go into this new lifestyle. Thanks. This is a really great book! 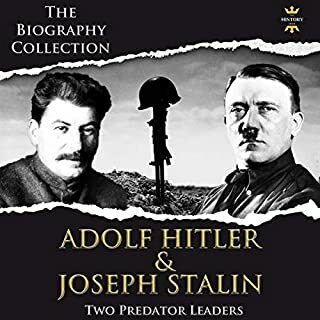 The author story is interesting. The facts and data and meal plan outlined is done very well and easy to understand. The recipes are very good! I’ve already made ghee and mayo. It’s got a great recipe for ketogenic yogurt and granola, which I have missed and look forward to trying. Very informative and helpful. Provided meal plans to help me get started. I liked the fact that it spelled out the various stages of adjustment and what to expect, as well as how the high fat content will effect the body. I would recommend this book to anyone who is seriously looking into alternative eating habits for weight loss. I havve seen the results and want to give it a try. Recipes collection for busy people. This book shared some experiences of others. have quite a lot to learn from this cookbook. recommended for beginners. A useful book for beginners. This book contains amazing recipes! 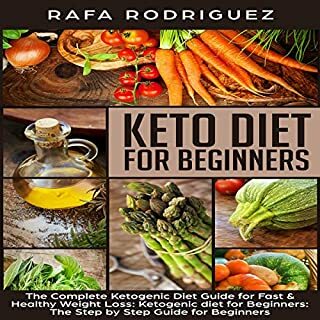 I am new to Keto and this book has really helped me start the journey. Everything that I have tried so far is fantastic, and they are healthy and always delicious. This book step by step guide very helpful to understand. I love the information in this book, the structure, nutrition tips meal planning and such. This cook book is worth it for every family. I enjoyed going through this cookbook. 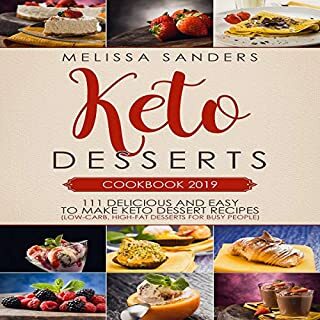 It is an keto book and is exclusively made of recipes that contain a low amount of ingredients. 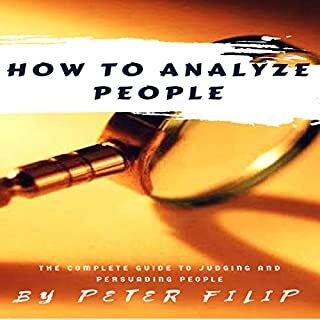 I hope you must find this book useful. Thanks author for creating us a new book for all of us! I would highly recommended this book everyone. This is one of the best guide to have for fast keto diet program. It's a complete beginner guide where all the basic are available. You will get all the answers what you need to know if you want to start. Worth than the price. This book can be a good one for any beginner. Good guide. I found useful and interesting information about how to follow the ketogenic diet correctly. It is very convenient that there is a food plan, shopping list, recipes. This book will be your assistant if you want to change your lifestyle. Before keto, I had no idea what metabolic syndrome was and that I was being affected by it. This is a fantastic book if u are serious about the Complete Keto Diet Cookbook . Most of the recipes are awesome. The author gives cooking tips with each recipe. Recipes are easy to follow.So much information in a clear format. Love it! My girlfriend is happy ! 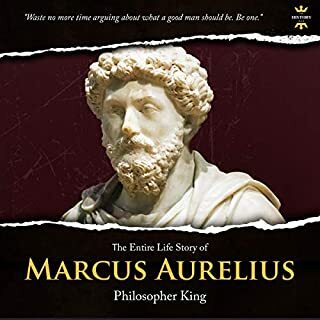 Great book and easy to follow. The recipes are clear and easy to follow. This book has included many good contain about Keto diet cooking items. I'm satisfied with this book.The recipes are easy to follow, and the ingredients are easy to find. This book is great for beginners! We have tried several recipes and they are great. A helpful tome of information on a diet that is still somewhat controversial. I was a curious reader and am planning to use this book to apply to my own weight loss journey and see how it works for me. Highly recommend! I liked the healthy approach to the Keto diet. This book was interesting and engaging even though I have read many Keto books before. I like the idea of rotating in and out of Keto so that the diet can become a lifestyle that you can reap health benefits for life. Very easy to understand!! The amount of knowledge during this book is awe-inspiring. it's most data, nice instructions and a breakdown of macros on every recipe. If you follow recipes from this book you may become keno lover. I really preferred this book and is my visit for keno reference and she or he keeps keno contemporary and easy. This book showed me what I need to shop for and how to prepare keto-friendly food. I appreciate all of the details nutrition information including the number of carbs, fats and protein in a serving.